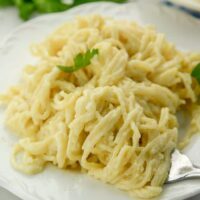 This Instant Pot Copy-Cat Parmesan Pasta Roni is the creamiest and easiest pasta you will ever make. 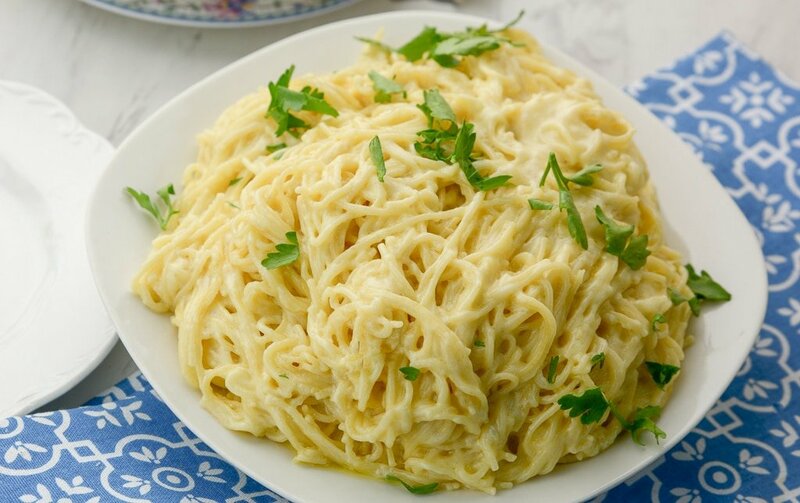 Rich and creamy garlic parmesan angel hair pasta are one of my favorite things. I used to buy the Pasta Roni all the time, and I would have to refrain from eating them all. Now I can make them in my Instant Pot, and they taste just like the box version, maybe even better! Toss all the ingredients in the IP and get cooking, no having to pre-cook the pasta or watch for the water to boil! 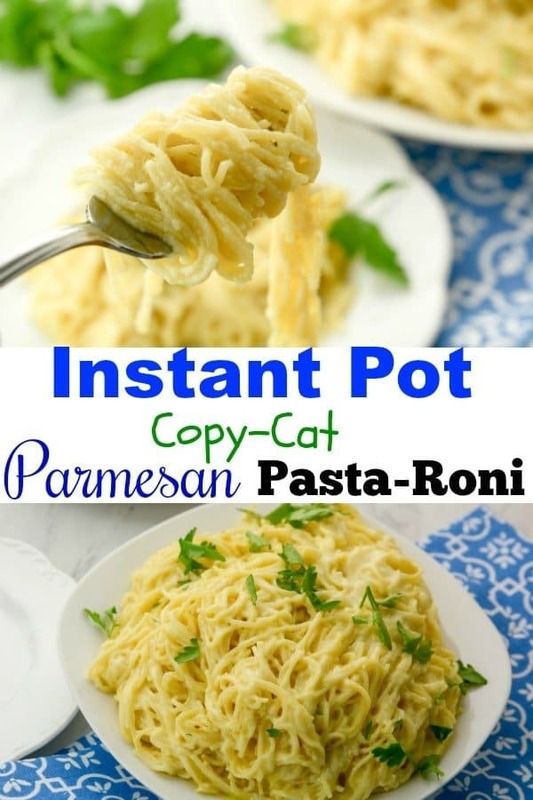 One pot is all you need for this pasta dish that your whole family will be thanking you for making Instant Pot Copy Cat Parmesan Pasta Roni. 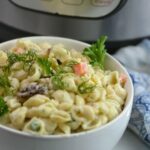 This Instant Pot Copy-Cat Parmesan Pasta Roni recipe is not only rich and creamy, but the fresh parsley on top adds a lot of color to your dish and makes it look more inviting. Pair with your favorite protein whether baked chicken, grilled pork chops or even hamburgers off the grill. It fits perfectly with any protein. The weather is getting nice out, and the more beautiful it is, the more I want to be outdoors staring at my beautiful view. I want to watch birds fly, squirrels gathering their nuts for winter, and my dogs running around in the yard. 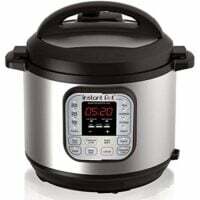 My Instant Pot helps me to get outdoors more and come in and have a whole dinner made in under 30 minutes. Plus it won’t heat up our entire house like the stove top and oven would. 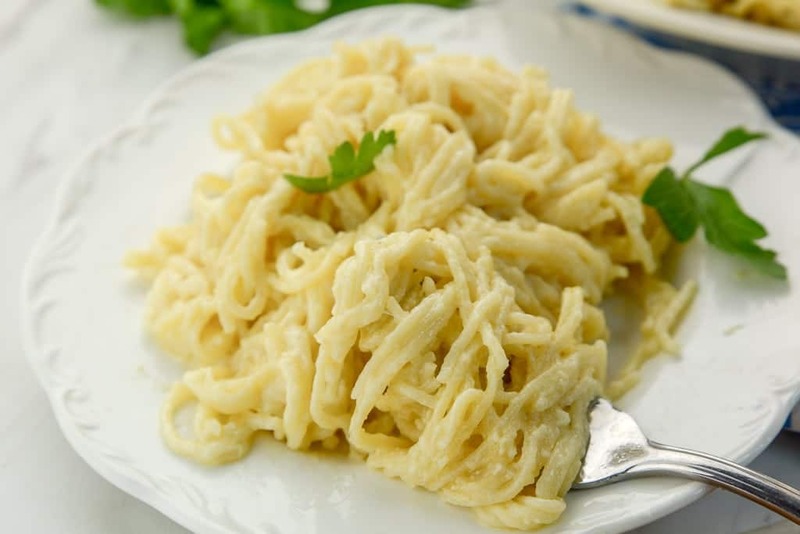 This parmesan Pasta Roni copycat recipe is an excellent leftover as well. Change it up the next night by tossing in some diced chicken or broccoli and create a whole new dish. I always try to make leftovers taste a little bit different than they did the night before, so my family didn’t feel like they were eating the same dish over and over again. I would always get creative, and now it just is routine to try to find the perfect ingredients to add to change it up. I learned this tip years ago and thought it would be fun to share. 2 ounces is generally a serving of pasta, but we all know it can be hard to measure. If you take a 20 oz water bottle, you can use this tip to measure out pasta properly. Put uncooked pasta into the empty water bottle. Once your bottle gets pretty full and you can’t fit any more pasta in easily, that is around 2 ounces. Or grab a quarter and you want to have about the same amount of pasta in the diameter. This works for any pasta dish. This copy-cat parmesan Pasta Roni recipe is not only rich and creamy, but the fresh parsley on top adds a lot of color to your dish and makes it look more inviting. This looks really tasty! I would love to give this a try soon! 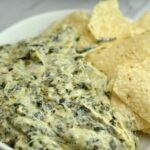 Do you used grated parmesian cheese ( the type you can sprinle on) or shredded parmesian cheese? Thanks. OMG…this is so delicious and versatile. 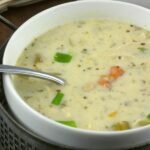 You can pair it with almost any kind of protein for a quick tasty dinner.! So I made this using half of all ingredients and it wasn’t perfect! The noodles stuck together and weren’t totally cooked. I really want this to work. Any suggestions?